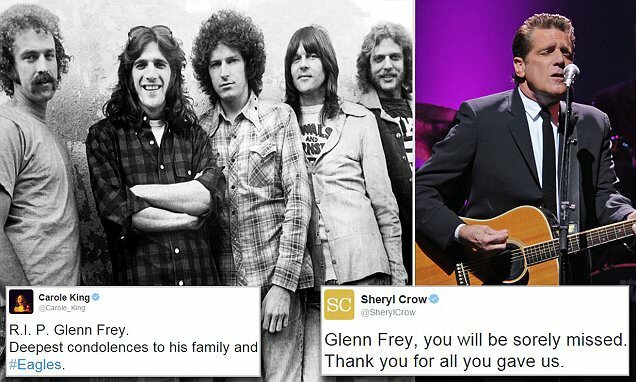 Glenn Frey- Guitarist, Eagles Dead 67 YRS. R.I.P. So sad, such an inspiration. I am so glad that I grew up with great music. The album that sticks out in my mind is Hotel California. I was at Temple University student, undergraduate 74-79′. My Favorite Eagles song is I Can’t Tell You Why.